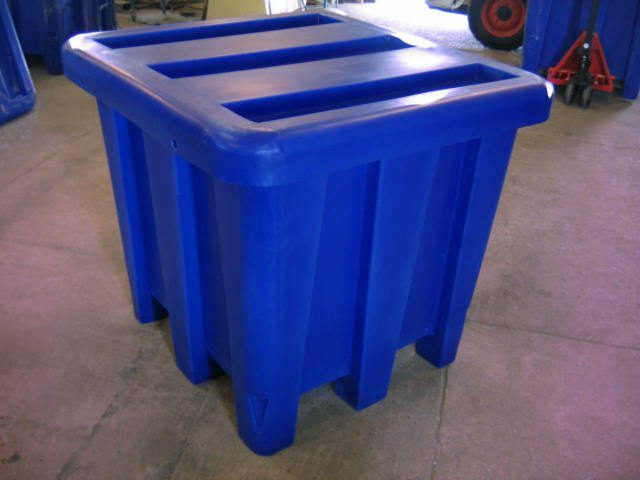 The Tote Container is geared towards general and commercial storage, in contrast to the Pallet Bins’ agricultural purpose. 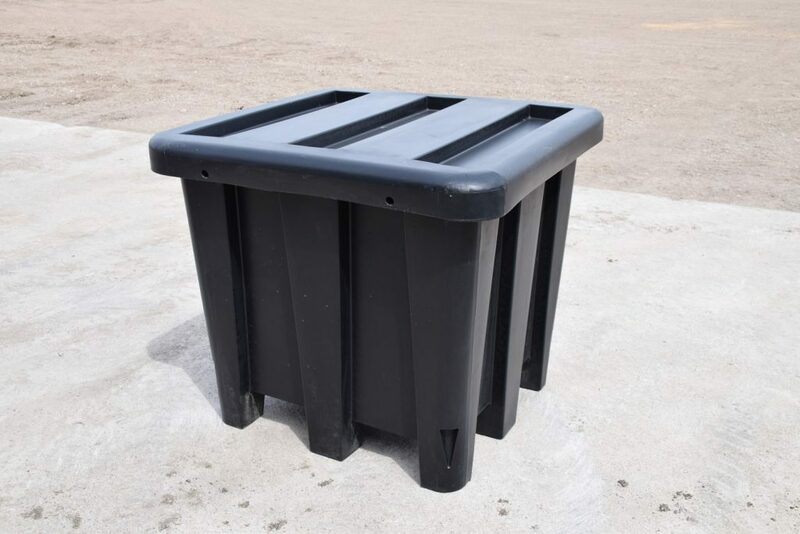 It is a great tool for increasing storage capabilities when stacking and aids in clearing up various parts and items for long or short term storage. 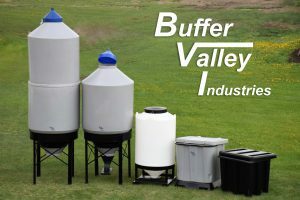 Store inside or outside in any conditions. 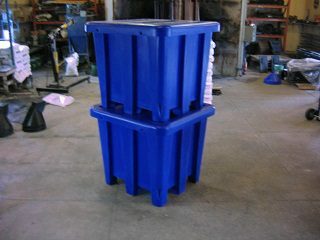 These rugged containers are an asset to any farm or business storage solutions.